Prime Day is a company-proclaimed online shopping day designed to boost sales by offering selected merchandise at discounts. 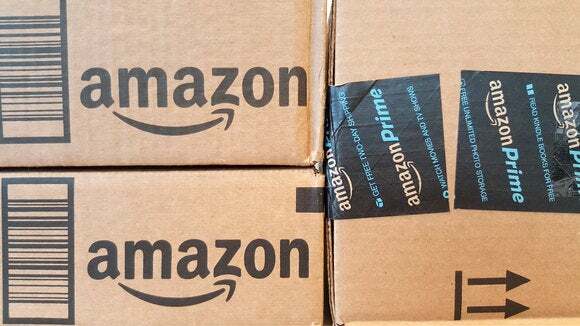 Available only to members of the Amazon Prime subscription service, it’s also used as a way to boost that membership. @amazon Yeah, I can’t add anything to my cart. Deal expires soon! In creating Prime Day, Amazon took inspiration from China’s Alibaba which has a major shopping holiday every November 11. Dubbed “Single’s Day” because the numeric date is 1.11, the day is promoted as a time that single people can buy themselves gifts. It has turned into one of the world’s biggest online shopping days. Amazon Prime Day is yet to reach such heights.